Dr. Dietze is a 1990 graduate of Marquette University School of Dentistry, where he graduated 6th of 96 in his class. While at Marquette, he received a number of awards for his clinical and preclinical studies. After graduation, Dr. Dietze pursued his interest in Dental Surgery and Implant Dentistry. In 1996, he continued his education by completing an Oral Surgery Research Fellowship at the University of Tennessee, Knoxville. He also furthered his studies by training at the Oral Surgery department at the University of Cincinnati. Dr. Dietze is a Fellow in the International Congress of Oral Implantology and a member of the American Dental Society of Anesthesiology and the American Academy of Dental Sleep Medicine. 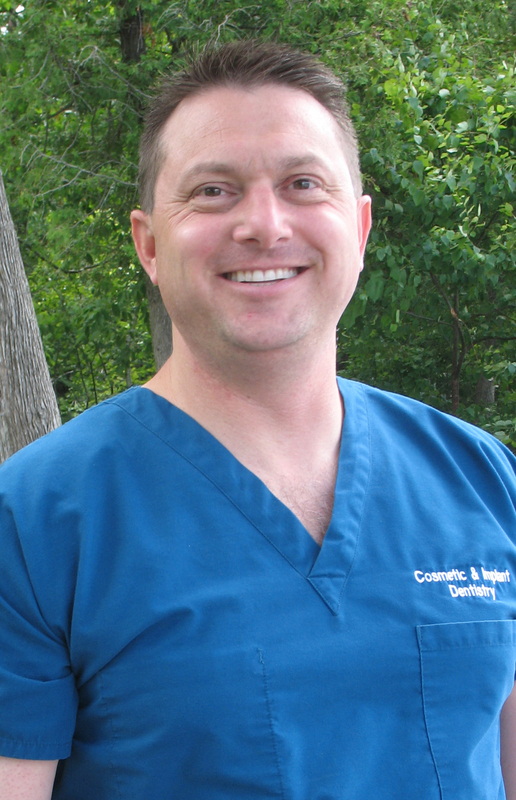 Dr. Dietze practices full scope Dentistry including Cosmetic, Implant and Sedation dentistry. He continues to hone his skills by training with world and national leaders in the areas of Cosmetics, Smile Make-over, Sedation, Implant Dentistry, and Advanced Bone Grafting. Since 1998, Dr. Dietze has practiced in the city of Oconto Falls. He first moved to the area as a nice location to raise his children, and continues to practice here as a central location to serve patient for Green Bay and the valley as well as the U.P.! At Cosmetic and Implant Dentistry of NE Wisconsin, we have a staff of experienced and helpful individuals to help with your dental needs and questions. With over 60 years of experience in the Dental field, we have the ability to handle your every need.